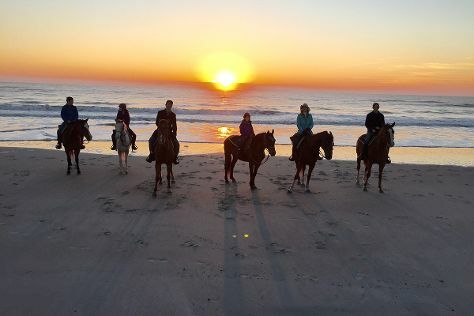 On the 23rd (Fri), steep yourself in history at Amelia Island Historic District, then steep yourself in history at Fernandina Beach, then immerse yourself in nature at Fort Clinch State Park, and finally take a pleasant ride with Amelia Island Horseback Riding. For traveler tips, more things to do, reviews, and more tourist information, refer to the Amelia Island tour planner . In August, daily temperatures in Amelia Island can reach 89°F, while at night they dip to 77°F. Wrap up your sightseeing on the 23rd (Fri) early enough to travel back home.